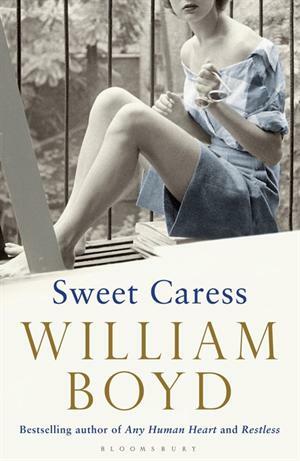 by William Boyd | Literature & Fiction | This book has not been rated. Born in 1908, Amory Clay is introduced to photography by her uncle, and, after leaving school, works with him taking society portraits. But she yearns for something more exciting – and soon finds it. Taking pictures of prostitutes in Weimar Berlin, she has to run from Nazi thugs. Covering a fascist march in the East End, she’s beaten up by Blackshirts. Following the Allies through France in 1944, she comes under gunfire for the first time – although not the last, because in 1966 she goes off to Vietnam. Passed on to a friend who will again pass it on.